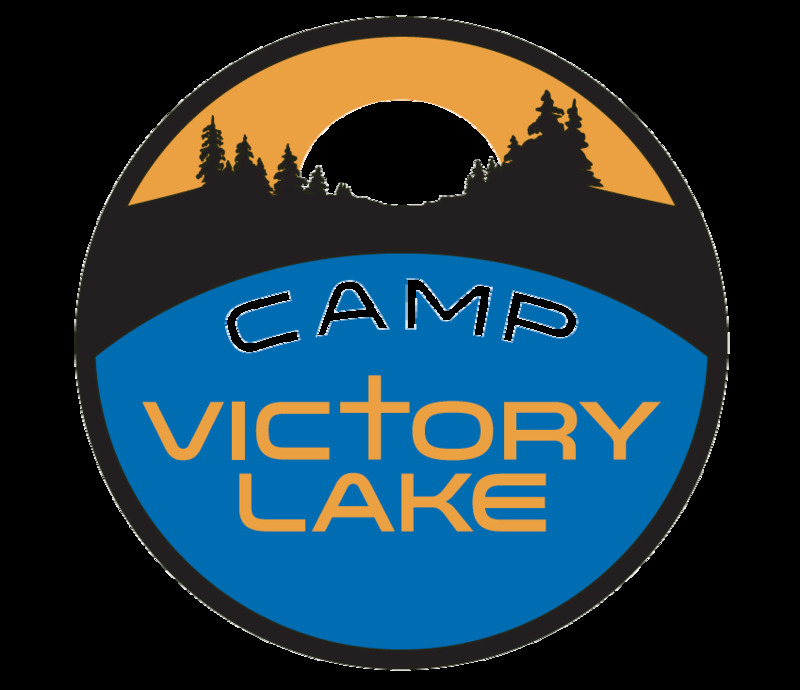 Robin Venters has worked with Camp Victory Lake for over 10 years. As a member of the summer camp staff as a reading instructor, Director Venters extraordinary gifts and skills were shown throughout her years as an instructor, girls director and now manager of the camp. What is a camp without a camp ranger? Without the able assistance, know-how and determination, CVL would not be what it is today without the leadership and hard work of Noe' Mena. It is not an easy task to feed children of all ages, young adults and the young at heart. It takes a person with experience, talent but mostly heart to serve 10's to hundreds of people each year. Director Maureen Simon does just that. She is always careful to make sure the camp attendees and staff are well fed. But not just with a fork and spoon but with love.